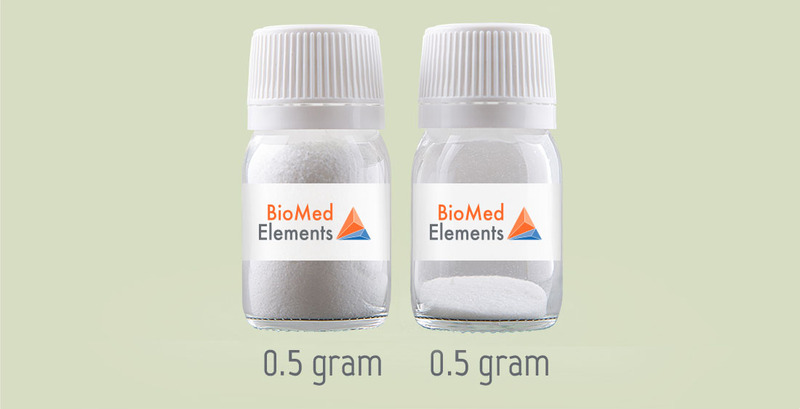 BioMed Elements strives to develop biomaterials that will enhance lives. 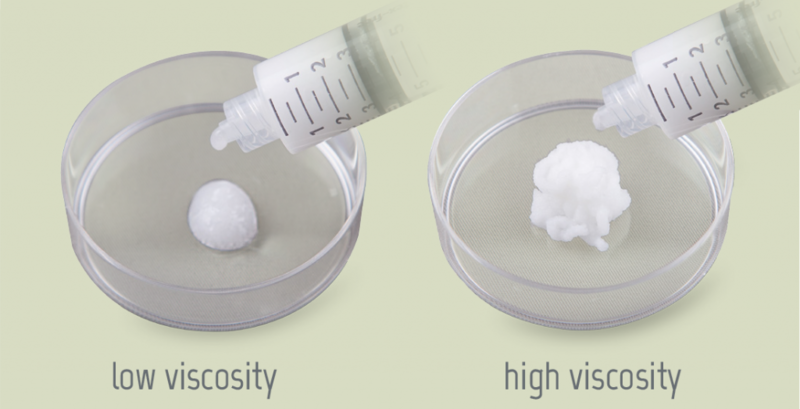 We focus on biomaterials based on biocompatible and degradable biopolymers. 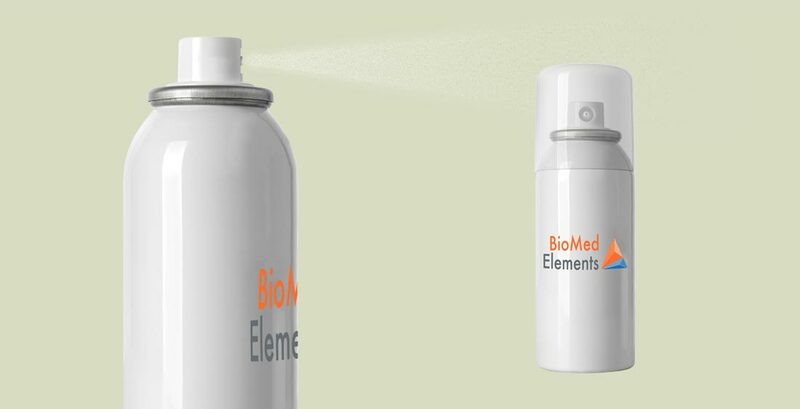 BioMed Elements develops, manufactures and supplies biomaterials for application areas such as wound management, medical aesthetics, orthopedics, tissue engineering and cosmetics. The BioMed specialists have extensive expertise and knowledge of biopolymer chemistry and medical devices. Our in-house R&D team is capable of processing these natural materials into various functional end forms. 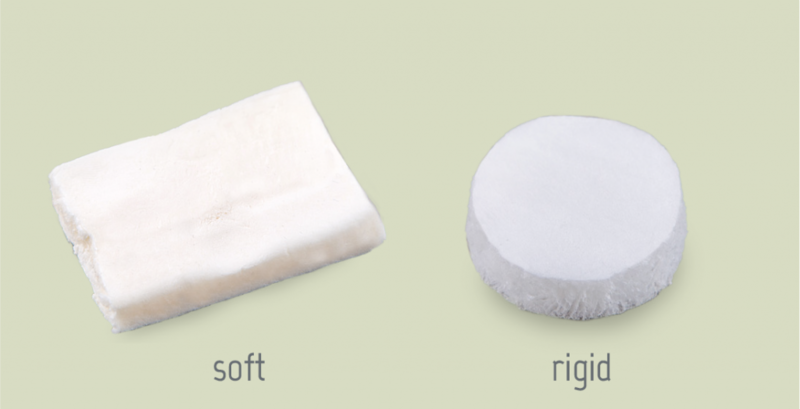 These functional forms can be sponges, sheets, powders, sprays and gels. The core competence of BioMed Elements is the ability to customize the functionalities of these biomaterials by modifying the biopolymer network structure. As a result, product characteristics such as degradation time and absorption capacity can be tuned. Moreover, BioMed has a patented process that gives us additional control over the material characteristics. BioMed can improve product performance, extend the application area of your products and make new innovations possible. Interested in our products? Please contact us. These functional forms can be utilized for different applications areas. Visit the product page to find out for which applications our materials can be used. *Sol: a colloidal suspension of very small solid particles in a continuous liquid medium. 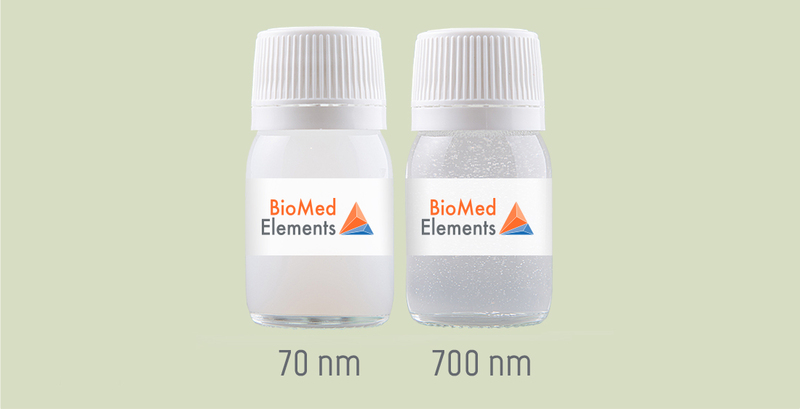 BioMed Elements is always investigating more possibilities for tunable properties. Different types of biopolymers can be used and mixed in order to maximize their individual strengths.